Nike Hyper Court is a brand new Nike training platform, powered by Google. 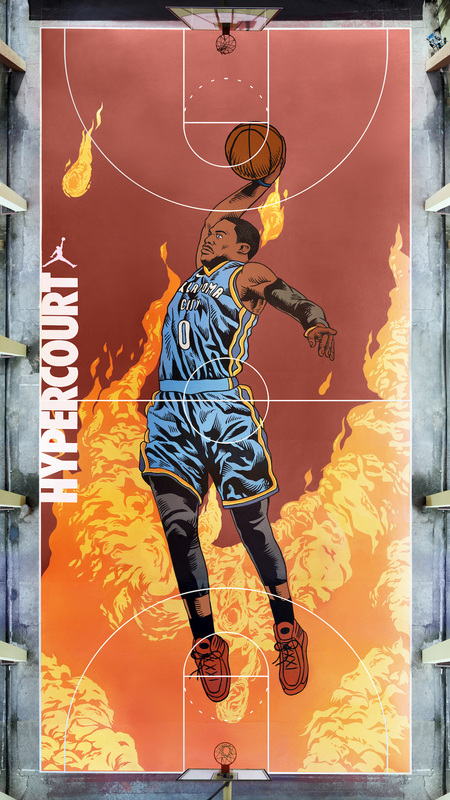 Using data, AI, and design, we turned the court into your coach. 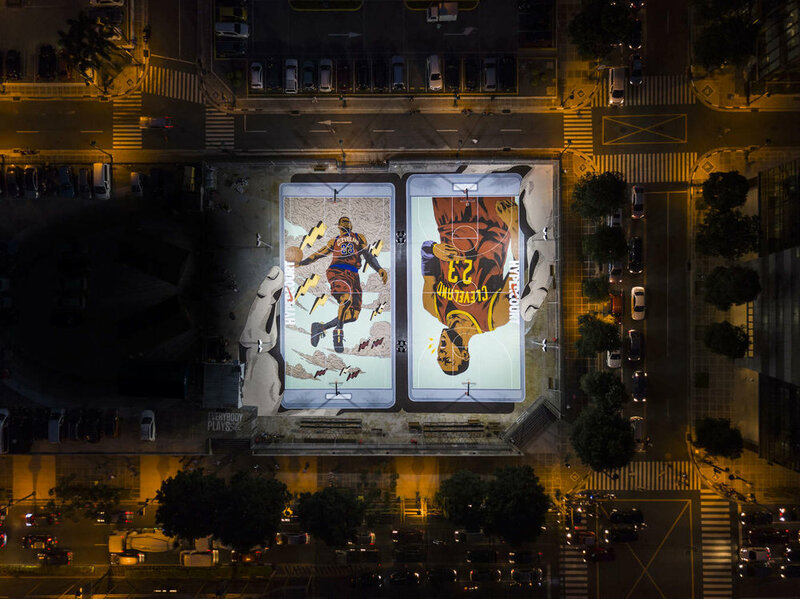 Other than the data-less technology we installed in basketball courts around Manila to work along with a coach bot web app, the basketball courts were painted with murals that are as smart as they are beautiful. 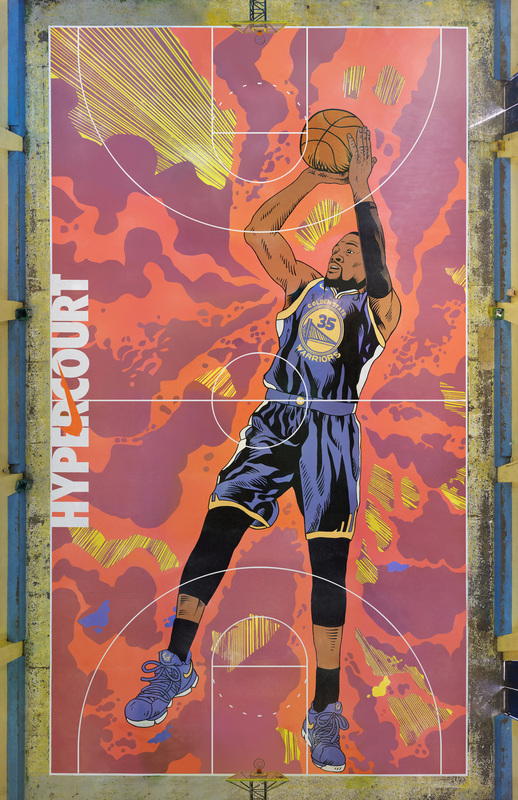 Illustrated by Arturo Torres we turn basketball courts into educational art galleries. Each courts were designed with real life game data to train you how to play like the legend you 'step on'. Such as the lightning bolts are the actual spots where LBJ does his signature moves. Visitors of the court will get to learn the different data and story from each visual marker.